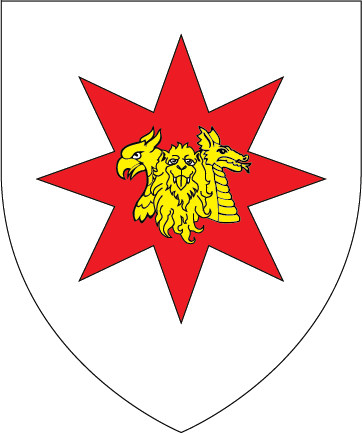 Arms of Alaric von Rotstern. Image Copyright Jeanne de Robin, used with permission. Per O&A, may not be exactly as displayed by his Majesty. current 14:03, 25 November 2017 362 × 434 (32 KB) DonatoF (talk | contribs) Arms of Alaric von Rotstern. Image Copyright Jeanne de Robin, used with permission. Per O&A, may not be exactly as displayed by his Majesty. This page was last edited on 24 December 2017, at 15:12.